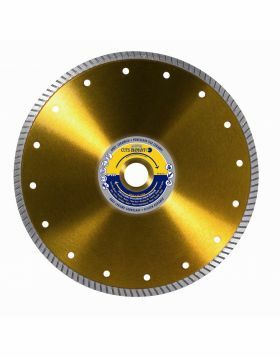 Diamond cutting disc CD 332 with silver welded segments that are 8mm high. 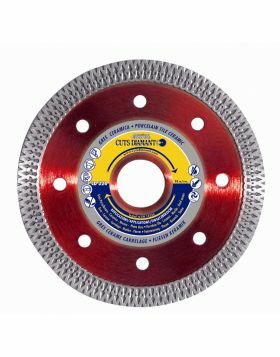 Available in diameters from Ø230mm to 400mm for wet cutting. 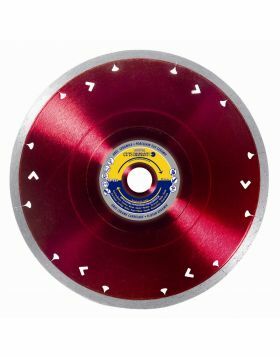 It is suitable for cutting the following materials: porcelain, marble, single fired tiles and vitrified glass materials. 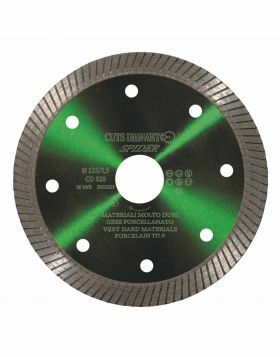 To be used on table saws which uses diamond blades.